Oscars Preview: We Talk Who Will, Who Should And Who Won't Win Where will you find rock bands going up against jazz pianists, superheroes, and scheming women in beautiful dresses? At this year's Oscars. 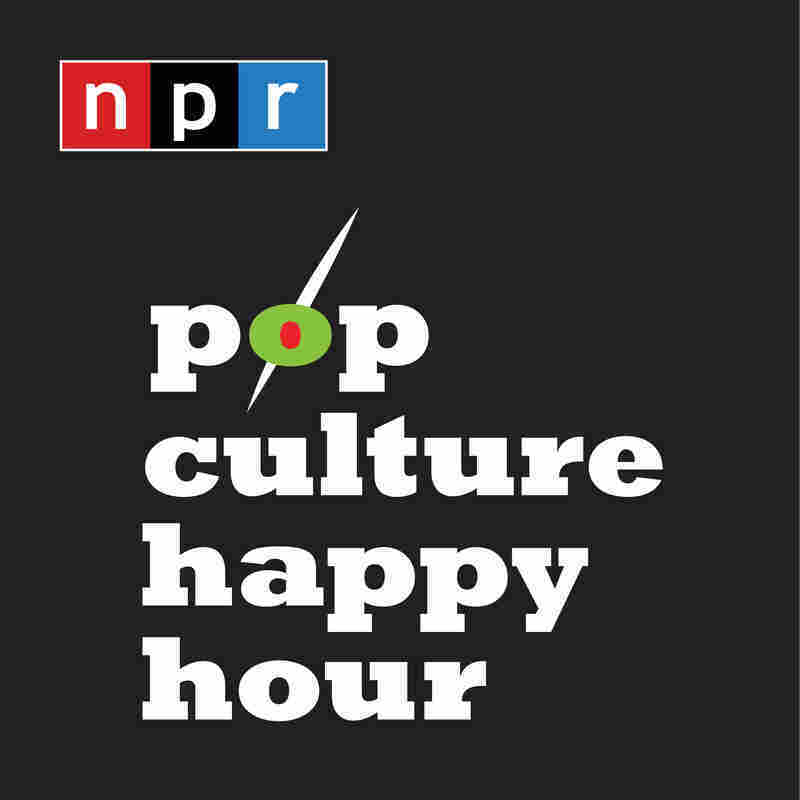 We're going to talk actors, directors, and much more. We'll also make some predictions, so we might help you win your Oscars pool. 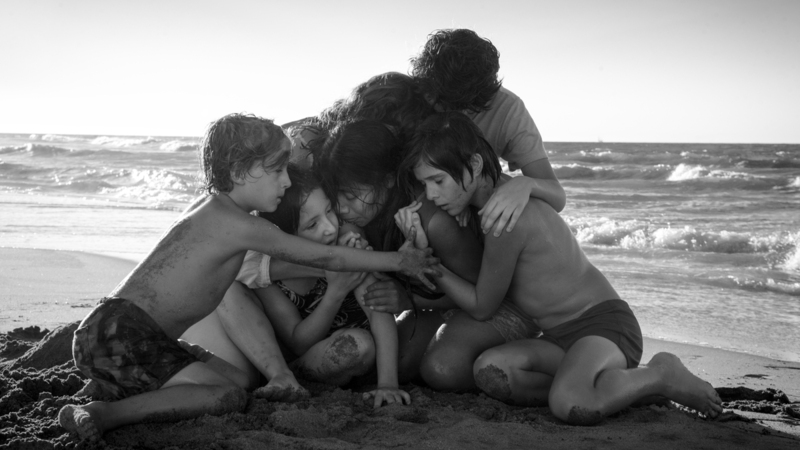 Alfonso Cuarón's Roma is nominated for 10 Oscars.